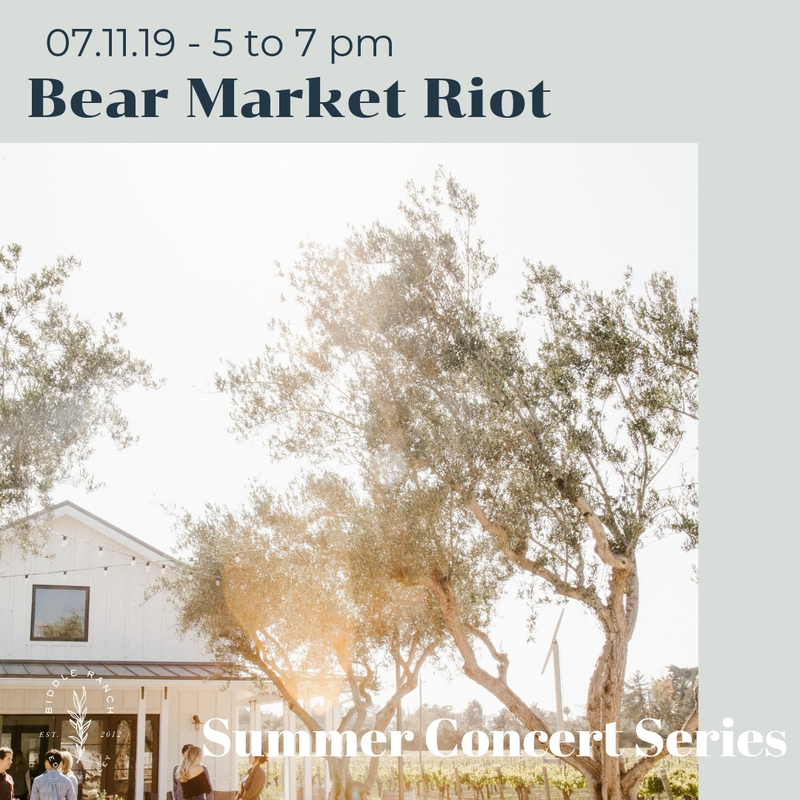 Gather your coworkers, best buds, or your main squeeze for our golden hour concerts, makers series, and tastings of more than just wine. Contact us about hosting a private event in our Tasting Room! Join us for a beginner clay workshop! 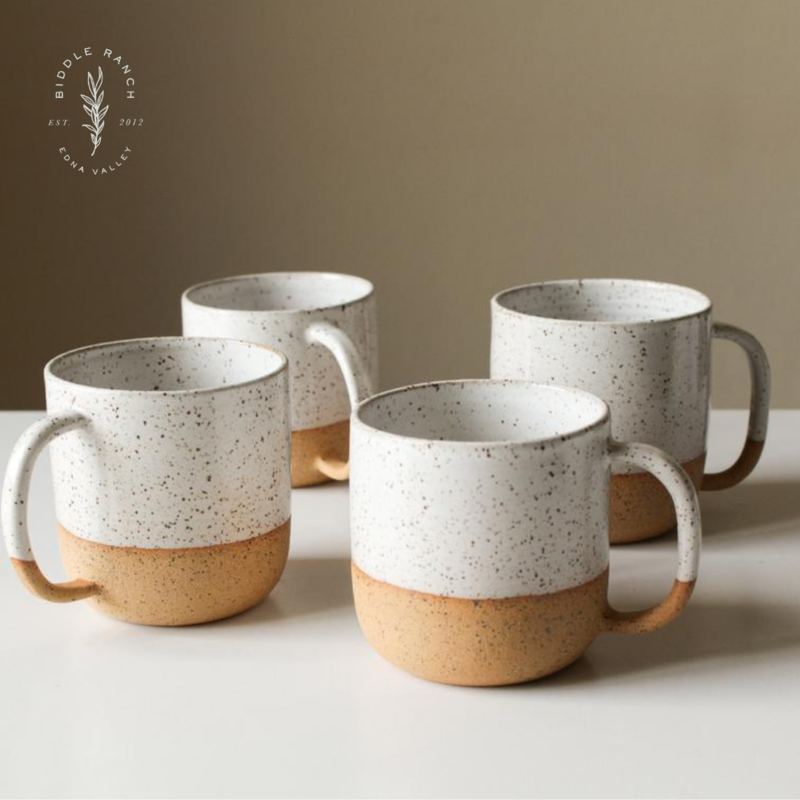 We will be making a Ceramic Speckled Mug! You will learn the basics of working with clay, sculpting and texturing clay. Adriana Lemus and Chad Franco from Night Owl Pottery will guide you through this 2 hour workshop. The $60 fee includes speckled clay, all materials to use during the workshop, instruction by experienced ceramic artists, and a glass of wine! 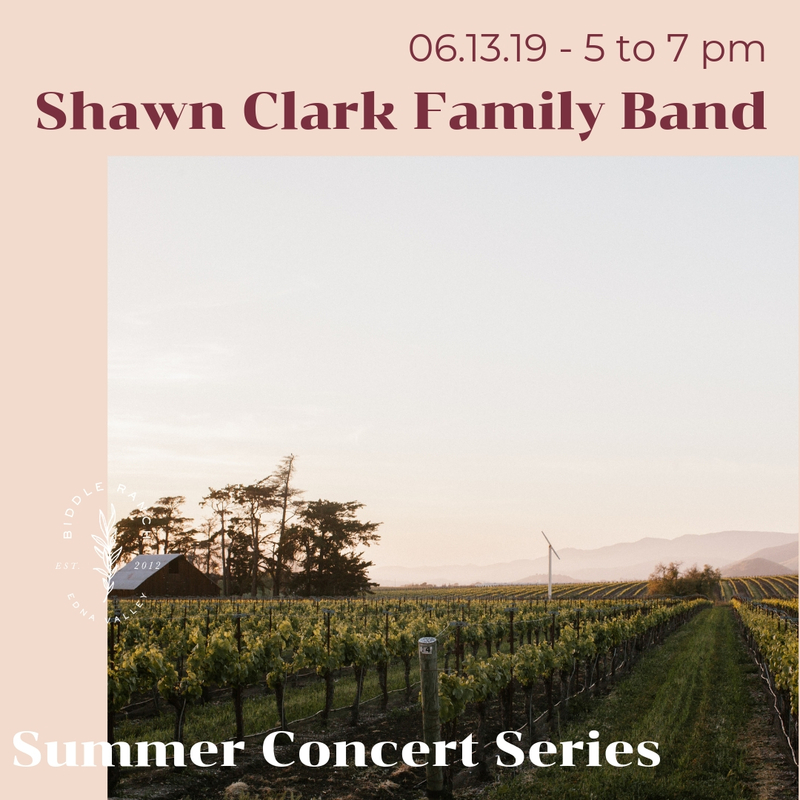 We know just how thirsty you are by the time Thursday rolls around, join us for live music, great wine and delicious food this summer! 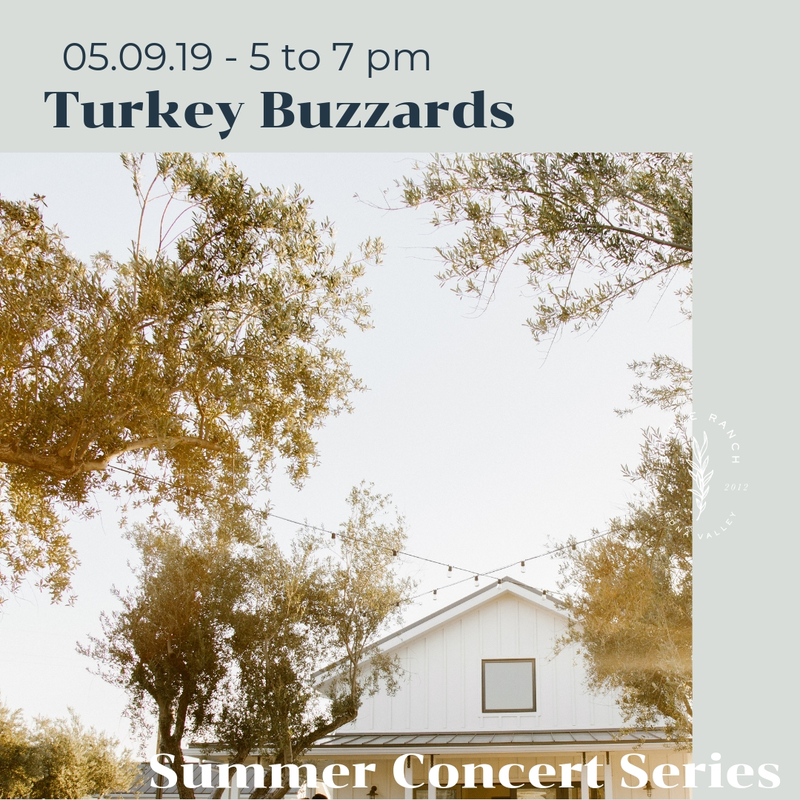 Thursday, May 9th enjoy the lively tunes of The Turkey Buzzards from 5:00pm -7:00pm. 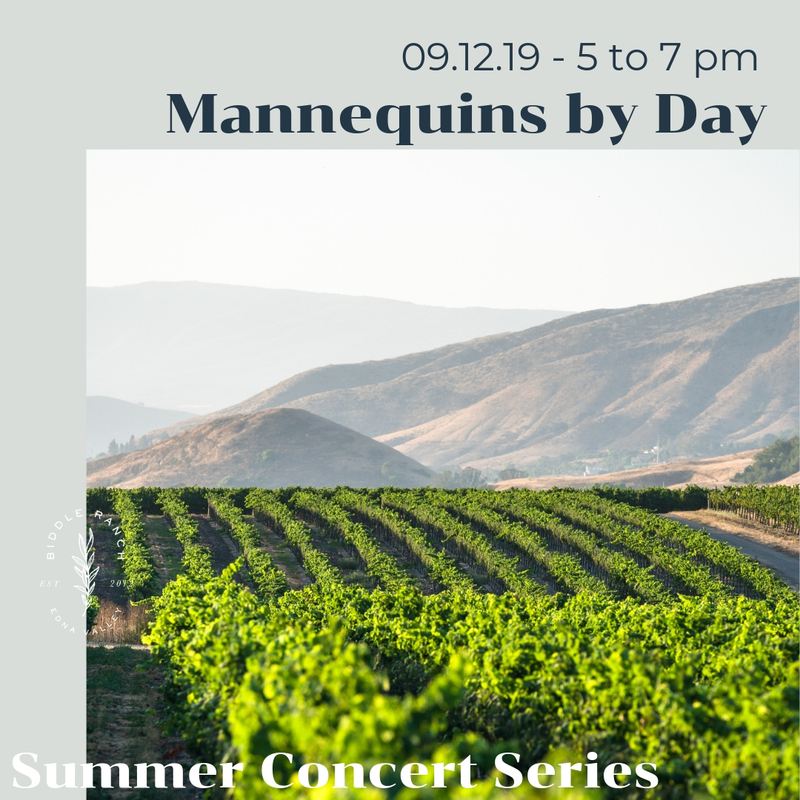 Join us for an evening filled with wine and art! Edna Contemporary has curated a wonderful mix of artwork for this show that you will not want to miss. Many of the artists will be in attendance to discuss their inspiration and process. 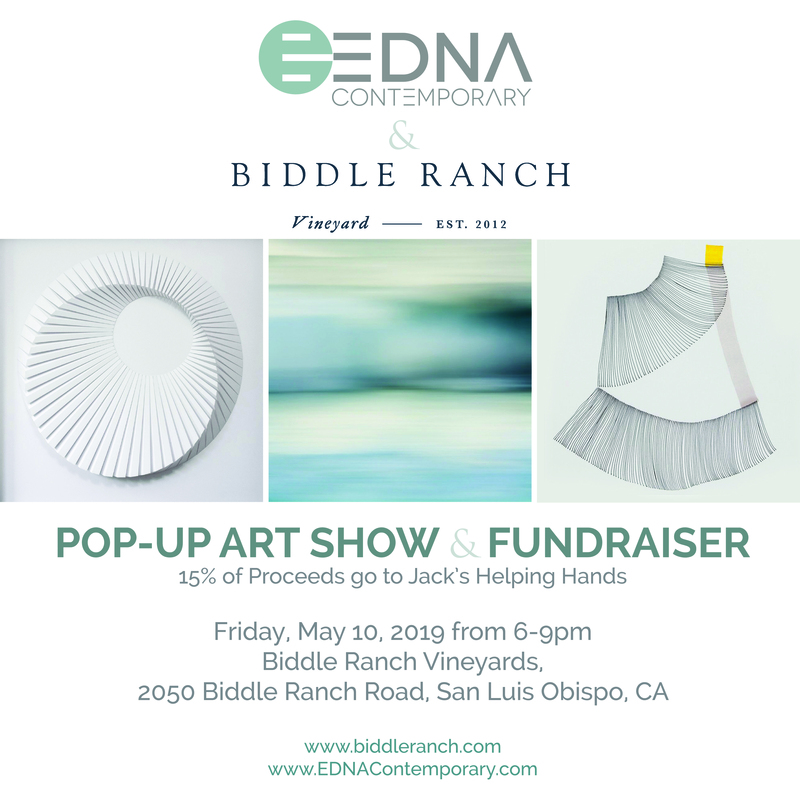 We have partnered with Jack's Helping Hand for this pop-up, who will be receiving 15% of all art sales. 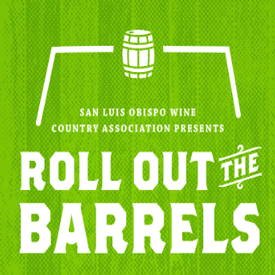 Start the weekend with food and wine tasting at Barrels in the Plaza on Thursday, and visit us on Friday or Saturday to try an exclusive barrel sample. Biddle Ranch is excited to announce that we have partnered with Overdale Lodge, Linehan Outfitting Company, and Adventure Aide to bring you the Cork & Rod. 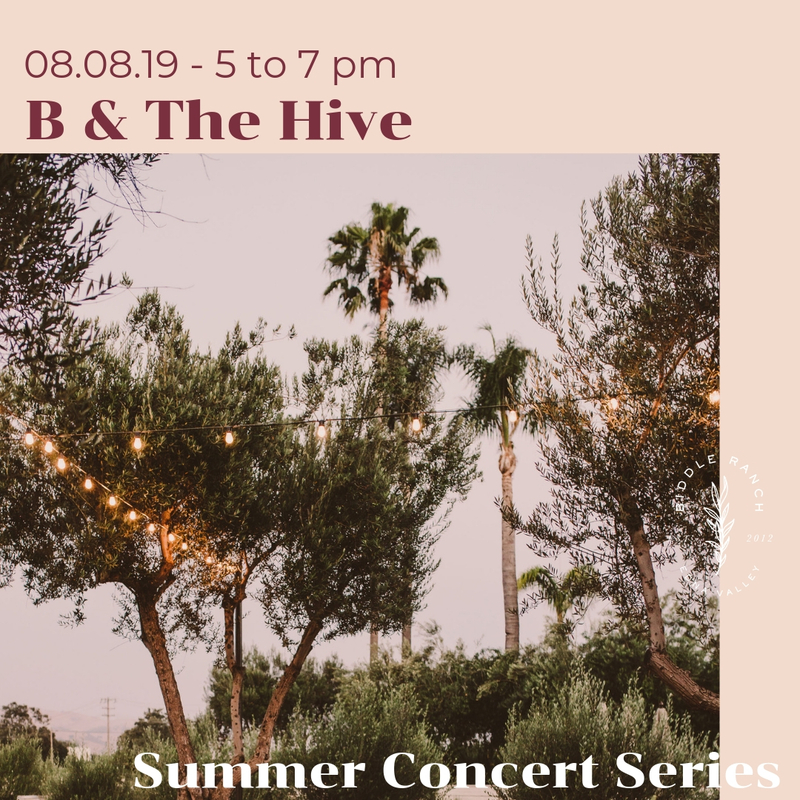 Join us for this 4-day extravaganza filled with unparalleled fly-fishing, stunning hikes, locally inspired cuisine, and of course, Biddle Ranch Wines. Biddle Ranch Partners, Mark and Patty Woolpert, will host the weekend with the support and experience of the Overdale Lodge Family. Renowned outfitter, Tim Linehan and team, will provide an unforgettable fly-fishing experience for all skill levels. Located in Northwestern Montana this wine forward, fishing filled, experience of a lifetime is sure to deliver. 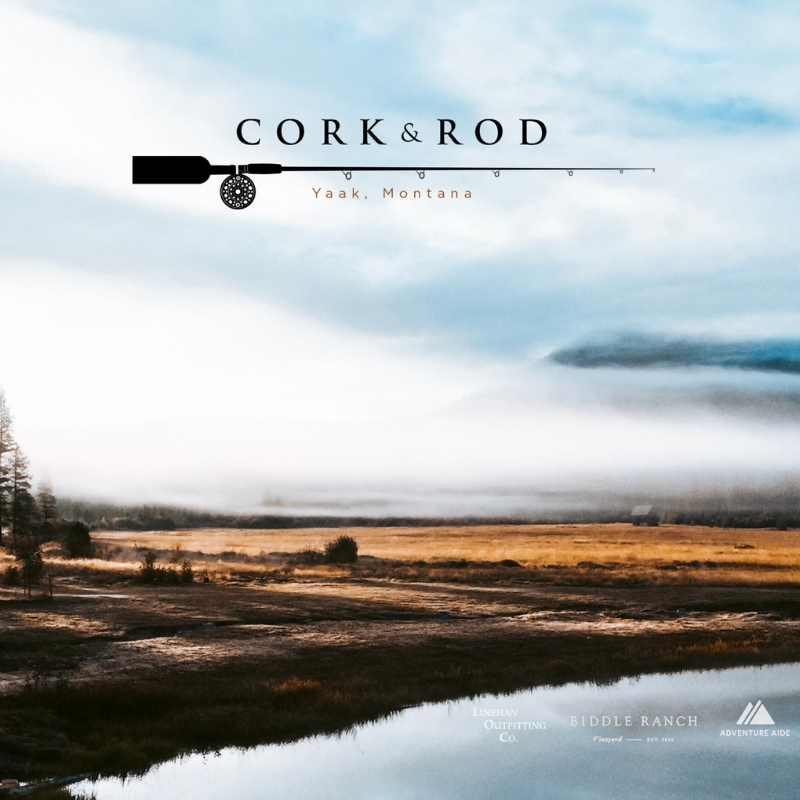 Join us in Montana during its peak season for the first Cork & Rod.